In recent years, Chicago has been known more for his bloodied, soaring crime levels than for its homeless population. But while the numbers of those out on the streets in Chicago seems minuscule compared to Los Angeles, there are still a total of 5,657 people, according to the 2017 Homeless Point-in-Time Count and Survey Report conducted by the city’s Department of Family and Support Services, without a home. And, those people are hungry and find themselves alone on a holiday marked for family celebrations. 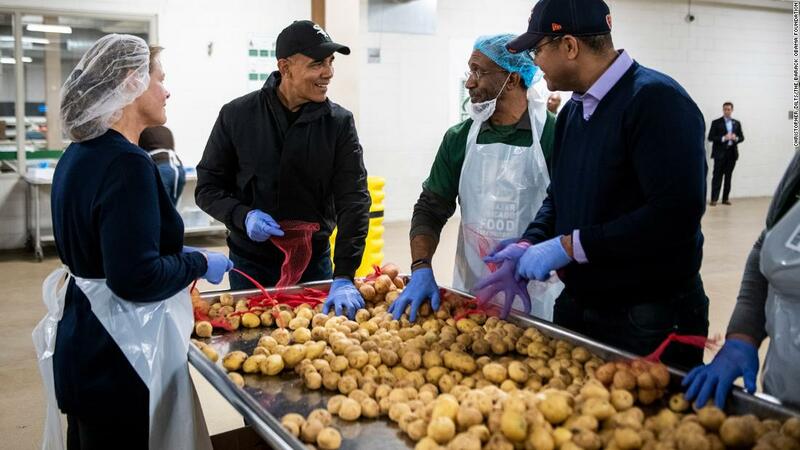 On Wednesday, Thanksgiving Eve, a very familiar gentleman strode into a Chicago food bank, rolled up his sleeves, put on his purple latex gloves and White Sox cap, dove in, and began to help sort the tubers. “We believe no one should go hungry, especially this time of year, and that’s why we’re working to address the root causes of hunger in Chicago and Cook County,” the food bank said. 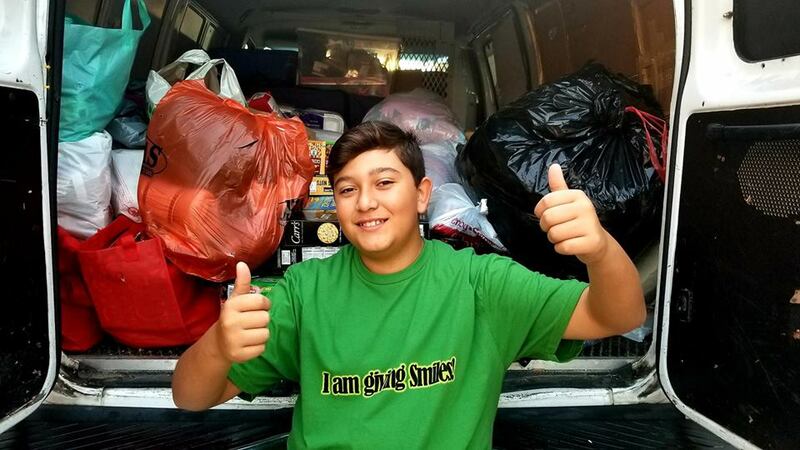 ‘Tis the season for giving, no matter how large or small…. every little bit of kindness helps instill hope.